Everyone listened in silence as SMU freshman Avery Mercurio finished up her touching speech about her friend, Rebecca Brimmage, she lost to cancer. Tears streamed down the faces of many, from cancer survivors to participants to volunteers. With a tear and a smile, Mercurio thanked everyone for their support as they burst into applause and the event officially began. 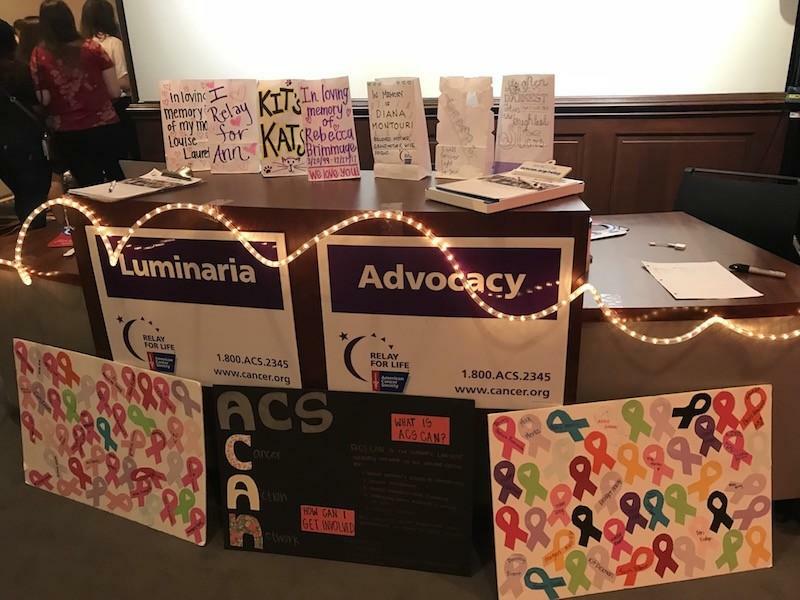 SMU Relay for Life hosted its 15th annual Relay for Life event Friday in the Hughes-Trigg Ballroom to raise money for the American Cancer Society and awareness among the Dallas community. This year, they dedicated the event to Brimmage, an SMU freshman who passed away on Dec. 27 from Ewing’s Sarcoma. Brimmage touched the lives of many, including Relay for Life’s co-chair and SMU senior Ashley Rogers, who heard Brimmage’s story at a Make A Wish event a couple years ago. As she worked to commemorate Brimmage and other survivors, Rogers learned about the large need to fight cancer. Posters and decorated bags are displayed at the entrance of Hughes-Trigg Ballroom to remember cancer survivors as well as friends and family lost to cancer. This warm, united community SMU provides has not only caught the eyes of the Relay for Life staff but also of the many cancer survivors. Former SMU CCPA Professor and breast cancer survivor Christy Baily-Byers, who is celebrating her 10th anniversary this year, shed tears as she shared her story and the impact of the SMU community on her life. “The spirit of the students and the support and encouragement is so impactful to me,” Baily-Byers said. “Usually it’s really loud and everyone is screaming for you and high-fiving you and holding hands and it’s just very heartwarming,” Baily-Byers said. 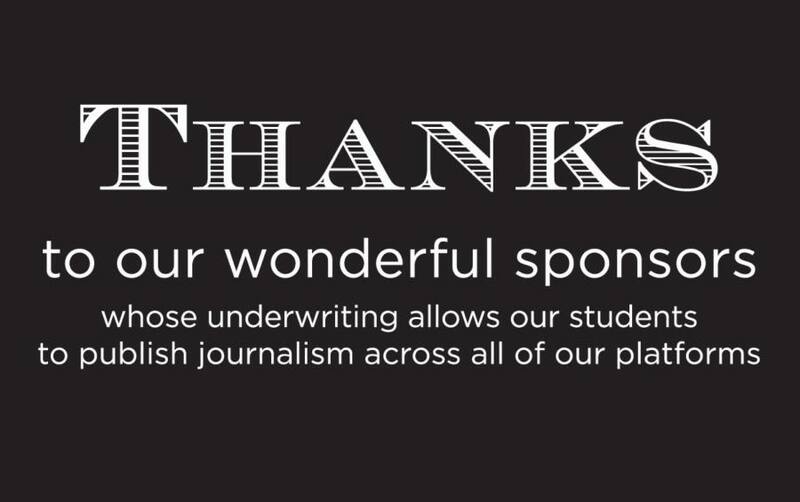 The support of the students has made a large impact on the American Cancer Society (ACS). SMU Relay for Life has raised about $1.5 million since it began in 2005. ACS Community Development Manager Adriana Perez appreciates SMU’s contribution, which has allowed ACS to not only further research cancer, but also to provide various services for cancer patients. 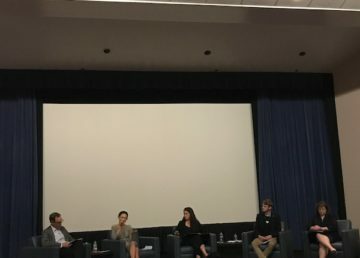 “There’s a lot of times when people think that we just fundraise, but it’s more than that,” Perez said. Perez went on to list the various services ACS provides, including rides to treatment, a 24-hour hotline, the Look Good Feel Better program, free stay, and free wigs. SMU Relay for Life participants write down who they are relaying for. These services have helped millions of cancer patients across the globe. 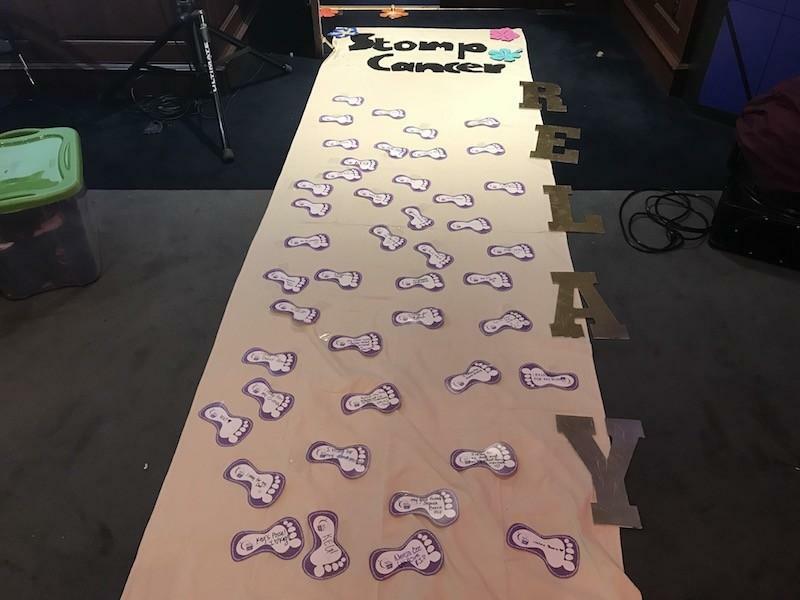 Breast cancer survivor and current advisor to the Chi Omega chapter Karen Gray attended her 16th Relay for Life this year and enjoys the atmosphere and efforts of the SMU students and organization. 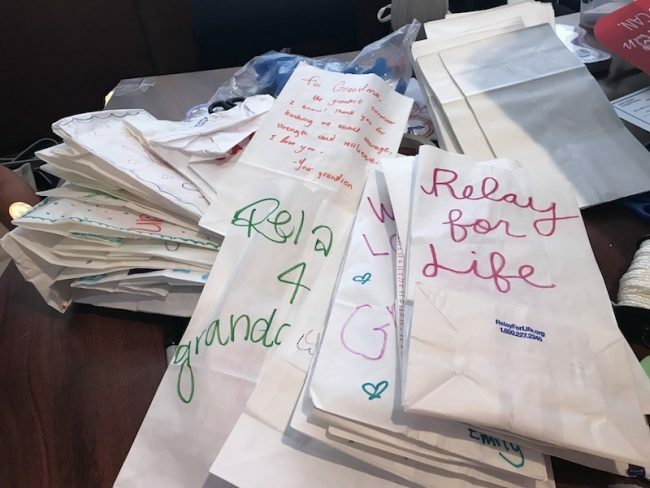 SMU Relay for Life participants decorate paper bags in remembrance of friends and family lost to or currently battling cancer. The community that SMU provides proves to be impactful to both participants and survivors. Although cancer is a widespread disease today, there is a strong passion and commitment among the Dallas community to find a cure.